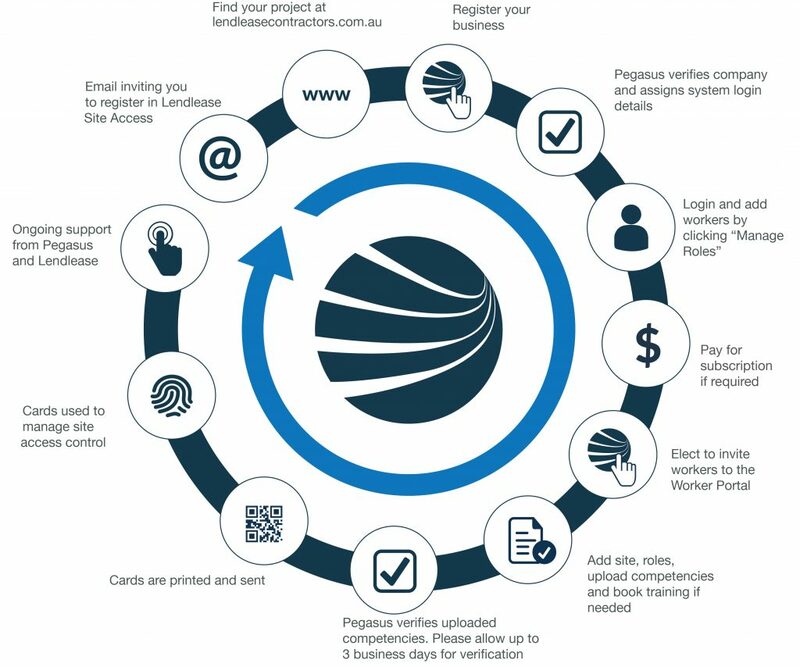 Follow the steps below to register your workers as contractors on the Lendlease Sydney Football Stadium Project. We suggest you read through these steps before you get started to follow the process in the correct order, and allow yourself time to source and upload the information needed to work on this project. A nominated administrator from your business will be required to follow the instructions below. They must successfully complete this induction so you can upload a copy of the certificate they receive in Lendlease Site Access later in this process. Lendlease recommends using the Google Chrome internet browser to complete this induction. The next steps are to add your workers to ensure their compliance to work on the Sydney Football Stadium Project. Now your business is registered, you can login and add your employees in the system! You’ll start by selecting Manage Roles and then Add New Employee. From here you can enter and save their personal contact details, address, phone and email. You will next select your worker’s name to Add New Role and choose the role/s they’ll perform on this project. On successful completion of the Part B Site Induction, and providing all other documents and information have been approved, Lendlease will distribute your worker’s access ID cards to work on the Sydney Football Stadium Project. Their eCards will also be sent to their mobile number.